Ten terror suspects - detained for their alleged links with the terror outfit, Jaish-e-Mohammed (JeM) - were released by the Delhi Police on 9 May due to lack of evidence. 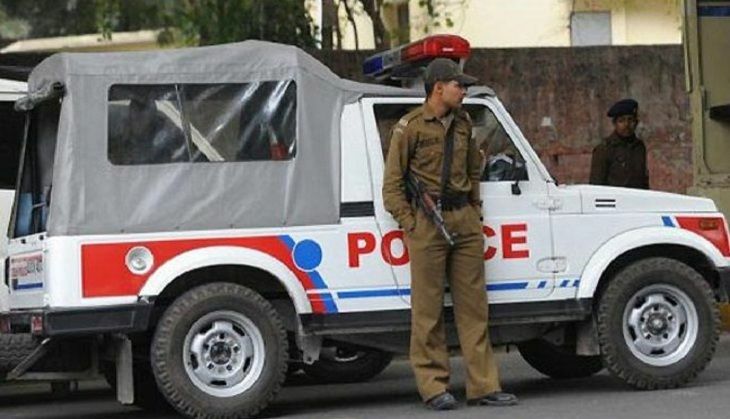 Three days after interrogating ten terror suspects for their alleged links with the Pakistan-based terror outfit, the Delhi police released four of the suspects on 8 May. "The remaining six youths have been let off with the condition that they have to make themselves available for questioning whenever summoned. Their guardians have given undertaking that they will make sure the boys lead their lives in the right path in future." Hindustan Times quoted Special Commissioner of Police (Special Cell) Arvind Deep as saying on 9 May. Earlier, Deep had said that four of the youth were angry, something that could be misused to induct them into terrorist activities. 13 persons were picked up by the Special Cell after a late night operation on 3 May.